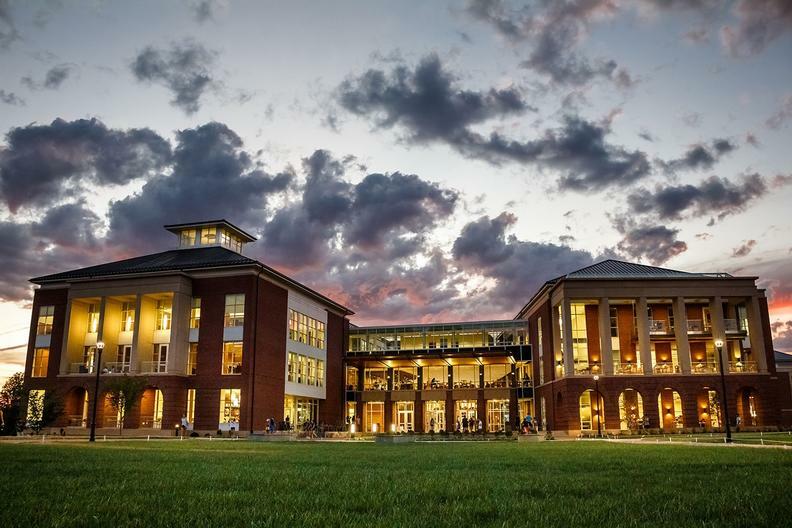 2018 Mid-Atlantic Region Conference and Student Auditions will be hosted by Liberty University, Lynchburg, VA March 16-17, 2018. Online registration deadline is midnight Friday, March 2, 2018. The biennial NATS National Conference attracts NATS members and others from around the world to share in programs, demonstrations, lectures, master classes and competitions that help celebrate the art of singing and increase knowledge of teachers to help them better assist their students. The 55th NATS National Conference will be held June 22 – 26, 2018, at the Tropicana Las Vegas Hotel.